1. Series and parallel interface/USB interface. High memory can reach 4M. 2. Cutting blade land software reduce noise and with long life. 3. High speed and long paper feeding. 4. 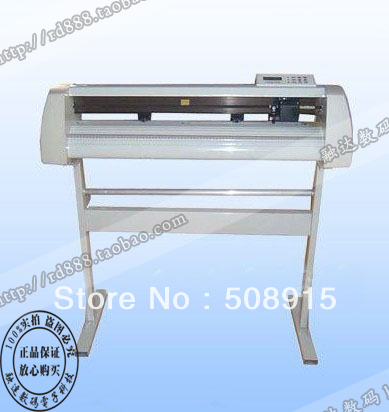 The plotter body surface is made of industries aluminium was specially treated. 5. Emergency stop switch, repeating output function. Friendly English user manual .